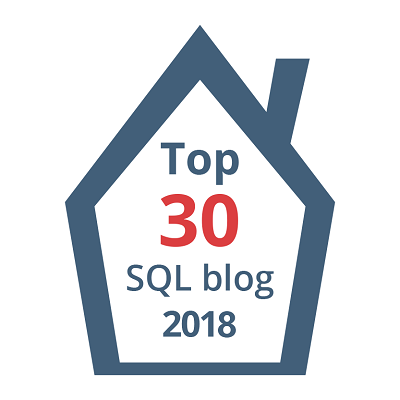 As you are all aware of the upcoming PowerShell Core, and the impact it will bring in our cross-platform infrastructure. 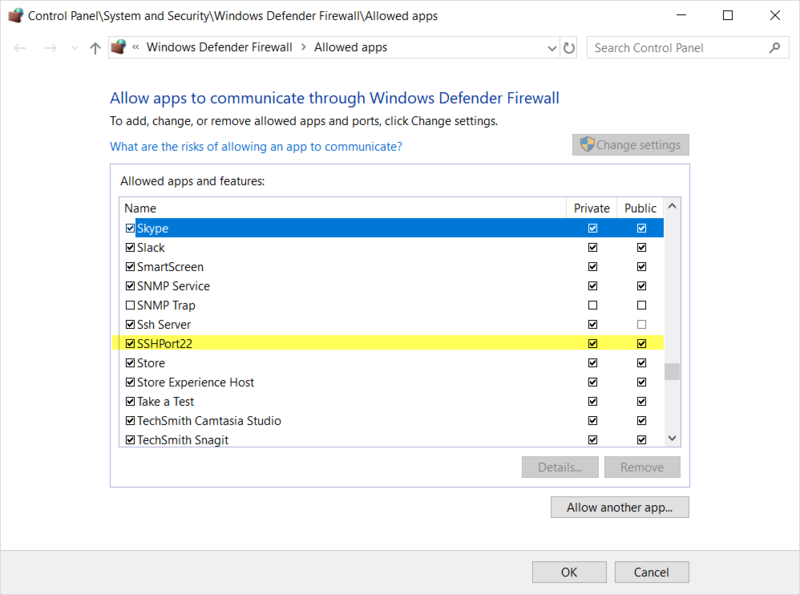 For now, both Windows Powershell and Powershell Core will co-exist side by side. 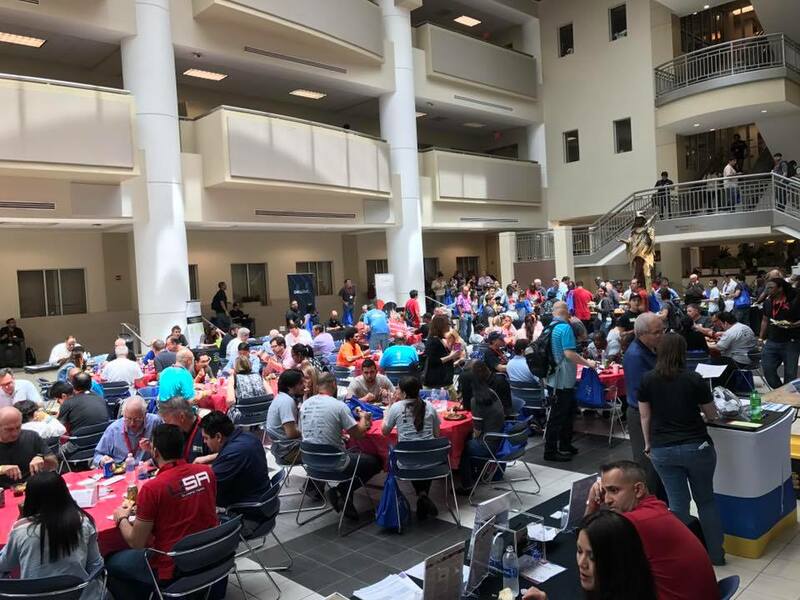 Also, our Powershell skill sets will still be on a high degree of demand in the workplace. This is not going to slow down. 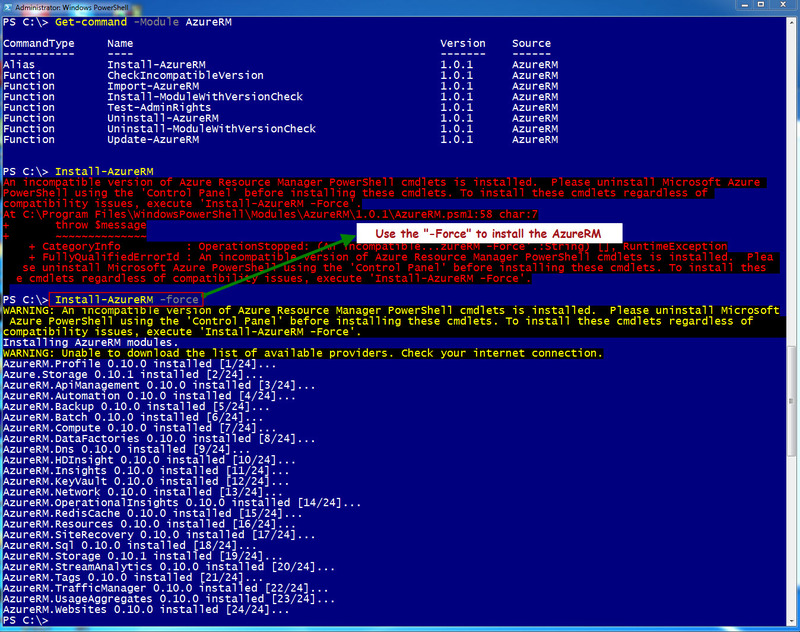 So, let’s create some awareness when installing Powershell modules. 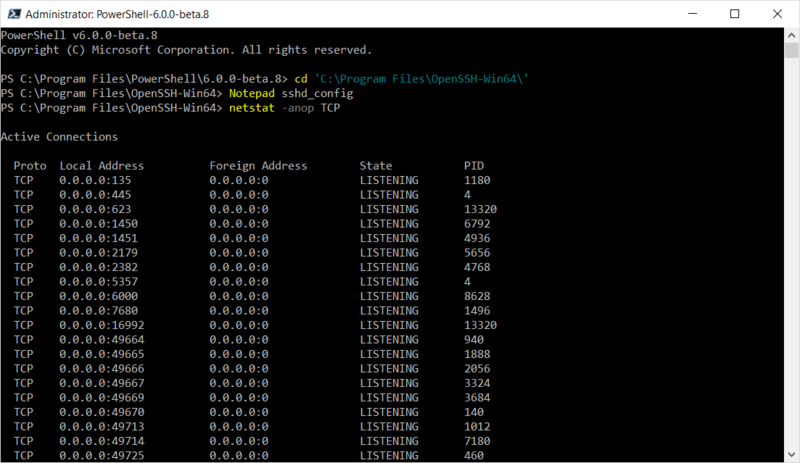 Now, we’ve seen a raise of *core modules which are targeted to be use with PowerShell Core for the purpose of installing them in either Windows and/or non-Windows environments. 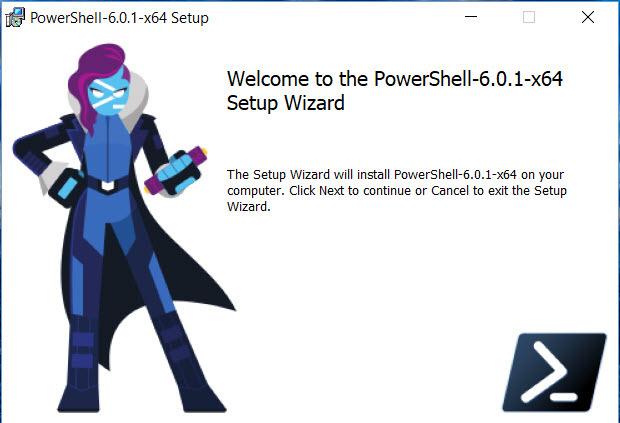 But at the same time, and I have experience, installing different versions of the same module in Windows PowerShell. Let’s take for example AzureRM modules. 2. 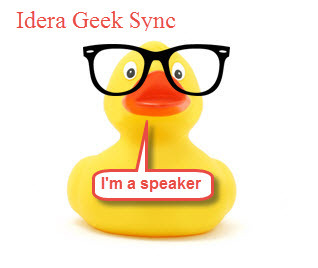 If you’re a Developer which are trying to keep up with the latest module but forget to remove the old ones. 3. Also, installing modules from different sources. Which sources are currently available for installing Azure modules? 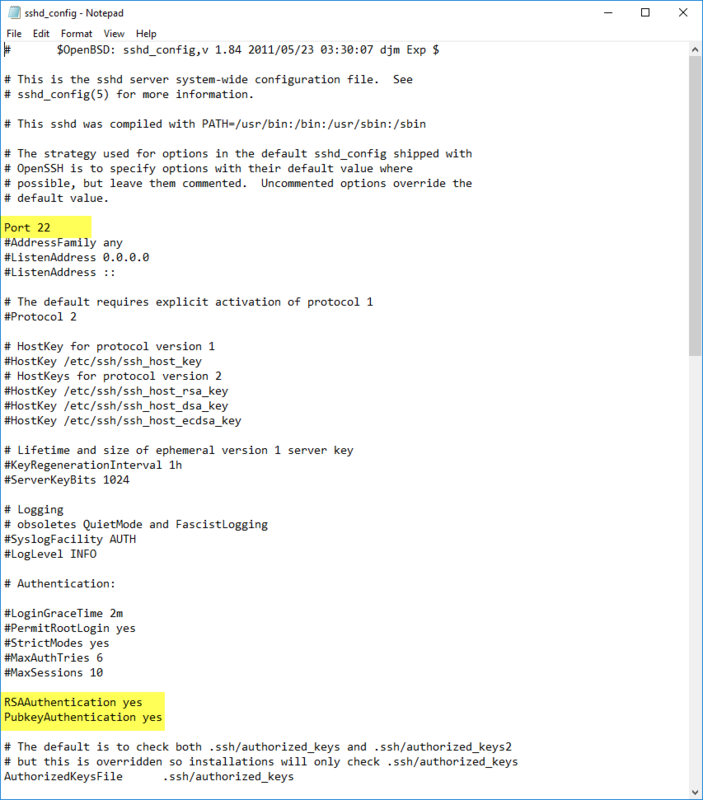 So, having multiple versions of the same modules may lead to issues such as: deprecated commands, invalid parameters/paramterset, and all leading to broken automation scripts. 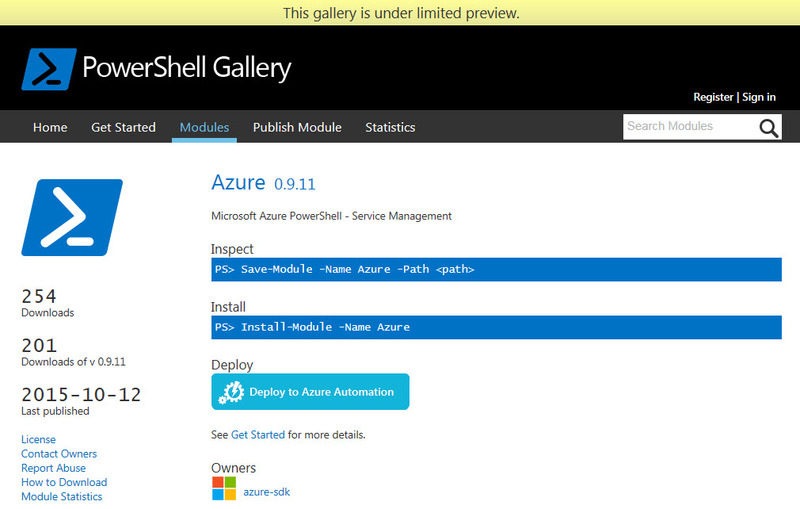 It’s been suggested to use the PowerShell Gallery to get the Azure PowerShell Modules. But, always to the proper search for the latest version. 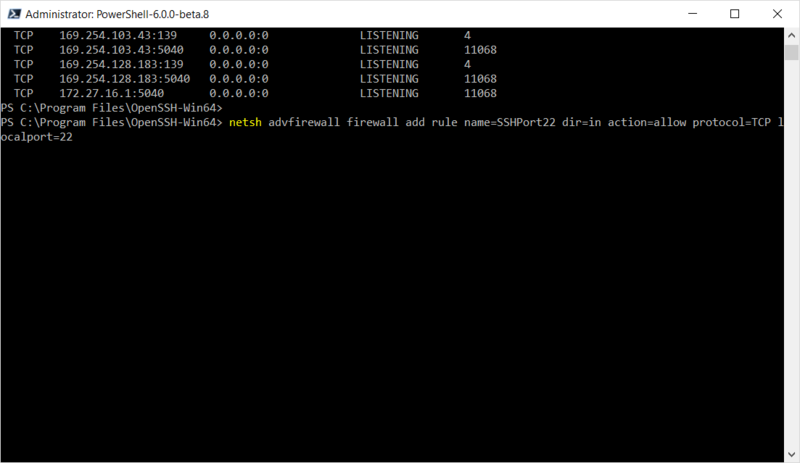 *Note: Installing AzureRM.Netcore in Linux, you need to use ‘sudo pwsh’. At this point, you can start building scripts. 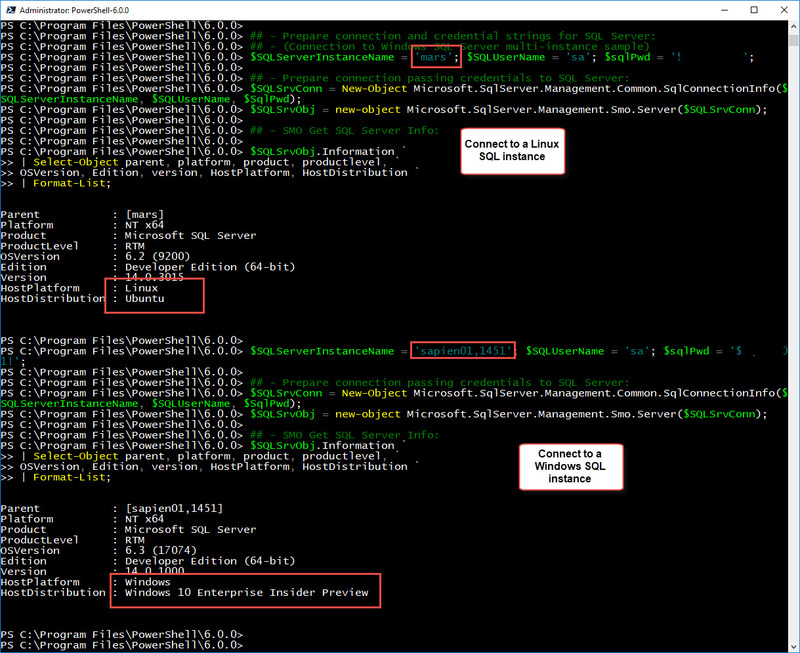 The following series of commands will get you started working with PowerShell Modules. 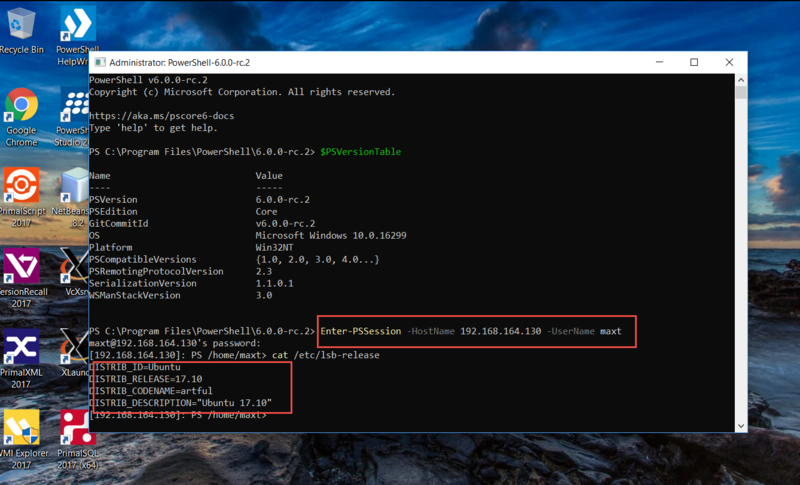 These two commands will give you the necessary information to identify and locate all *”installed” modules in yours system. 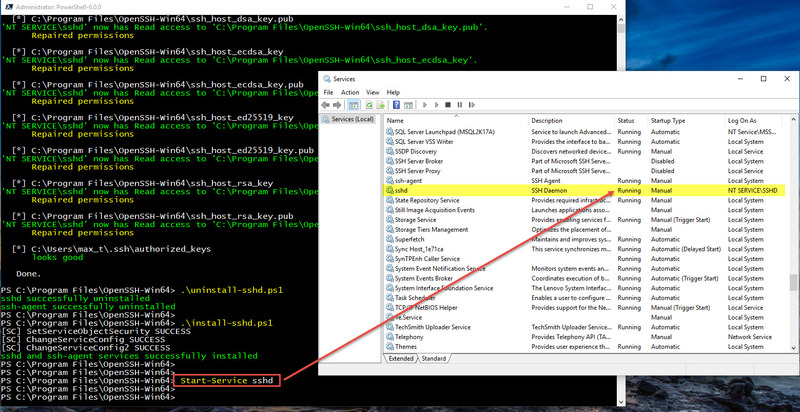 *Note: This will not include manually custom modules as the are not install thru PowerShell Gallery, or outside of the standard PowerShell Module folders. In order to prevent cluttering your system with modules you may not use, then its time to do some module updates and/or cleanup. This step should prevent us installing multiple versions of the same module. (Update) – But, I discovered that this will cause a duplicate module (different versions) after the Update-Module is completed. 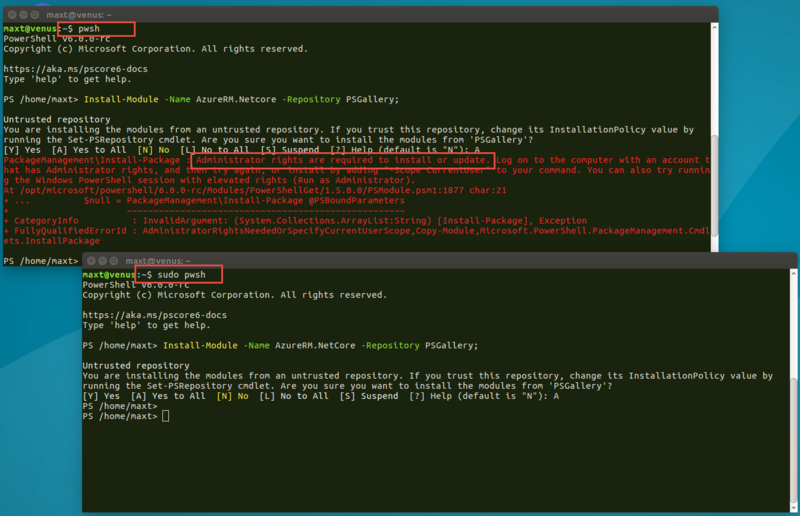 *Note: This command will work as long as you have use the Install-Module to grab the modules from PowerShell Gallery. And, it will take some time to complete. 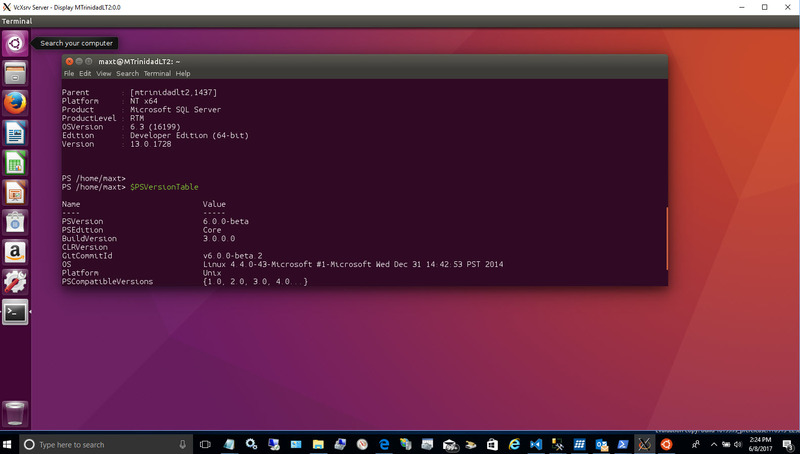 This way you can start clean and reinstall the modules! 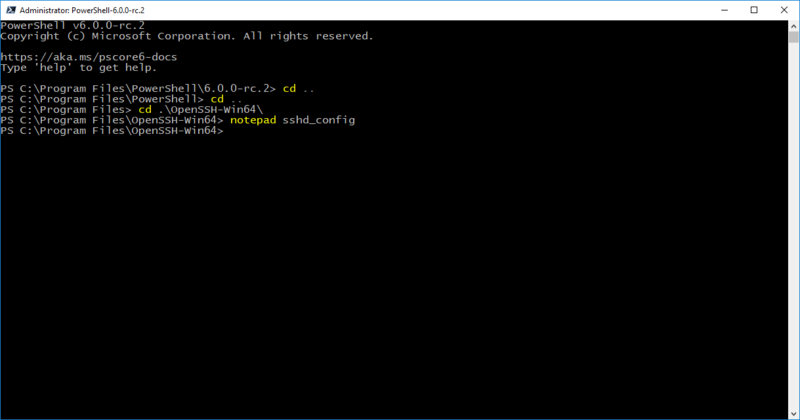 Then, restart your PowerShell session, and use the following command to Get-Module again to list all existing modules. 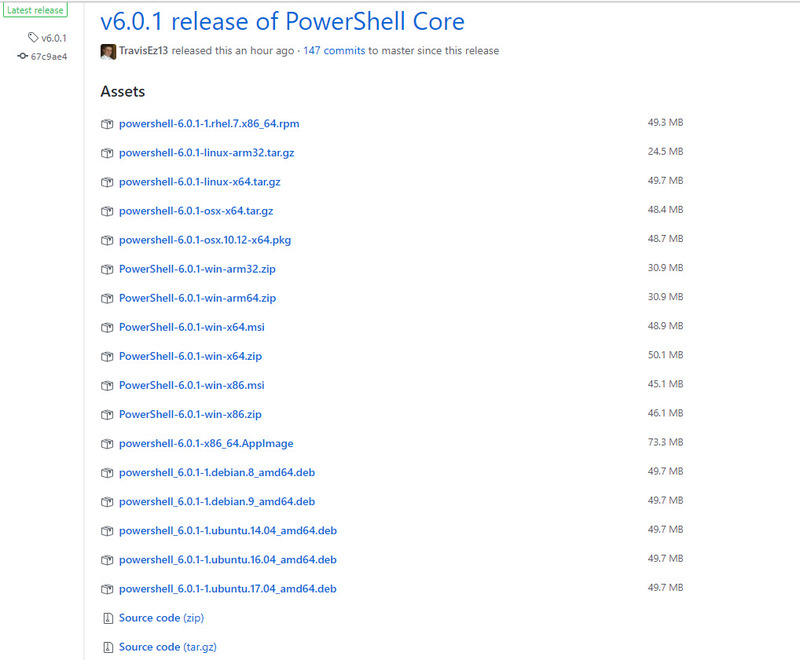 This will assist in identifying what else need to be done PowerShell Core. Just give it a try! 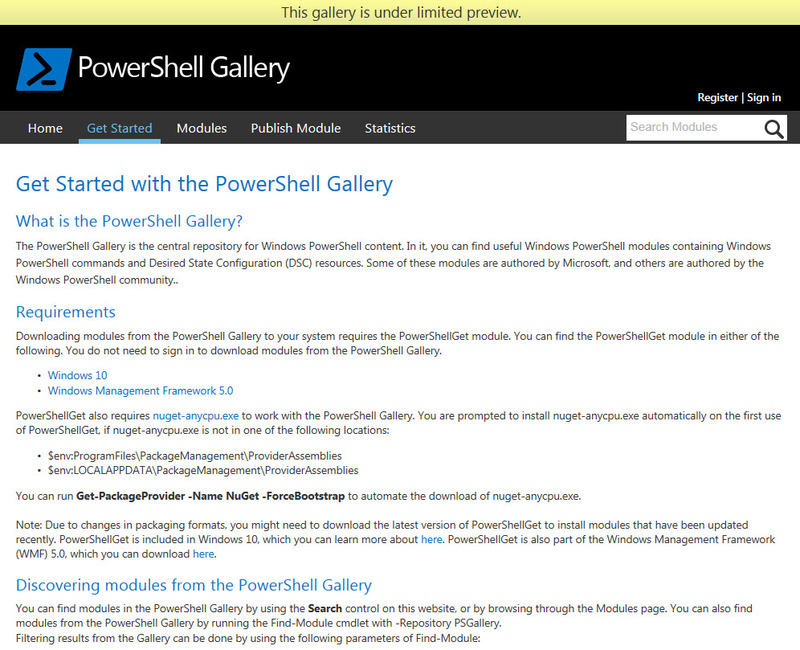 Managing modules when using PowerShell Gallery still is a manual process but easy to use, and even better if you build your own solution. I some instances you may decide to us the old delete or move command to get rid of unwanted modules. Just take the necessary precautions, and remember, that you could install it back if needed. 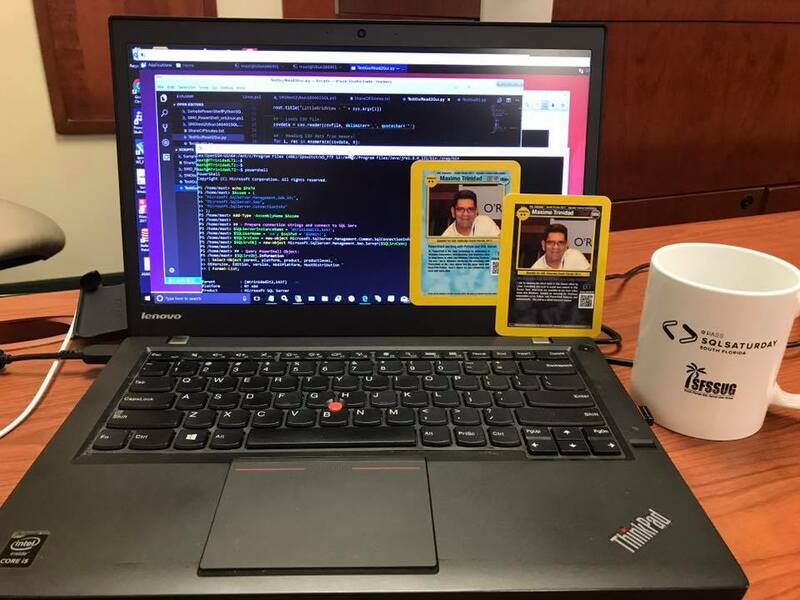 Welcome to PowerShell Azure Resource Manager (RM)! 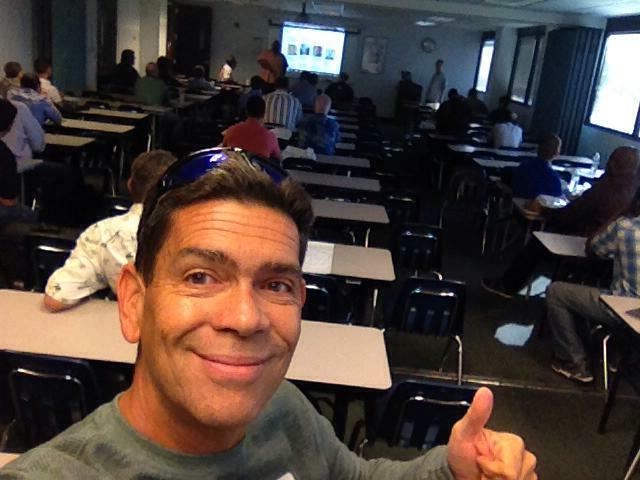 Now, my question here is, did you found Azure PowerShell 1.0 Preview? 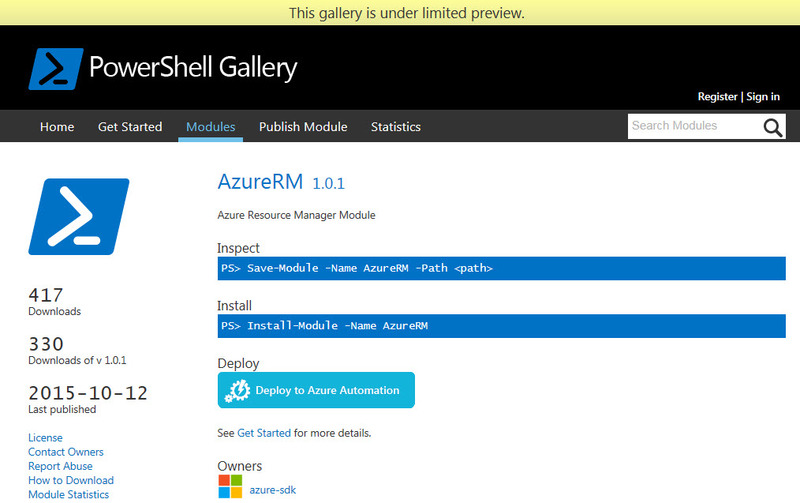 Probably not, but in fact, it’s AzureRM 1.0.1 to be installed. 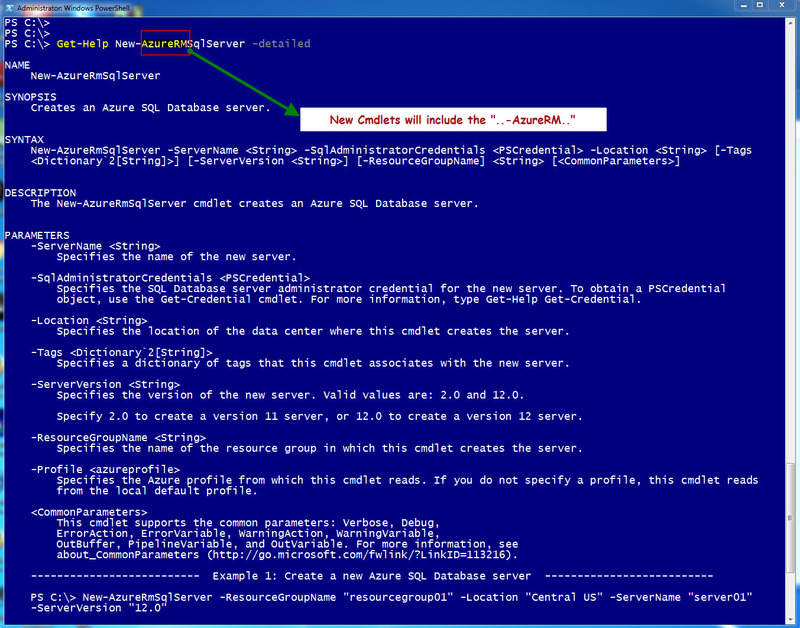 Although, I did found Azure version 0.9.11 and, Yes! I did download that one just in case. Search for both “Azure” and AzureRM”. 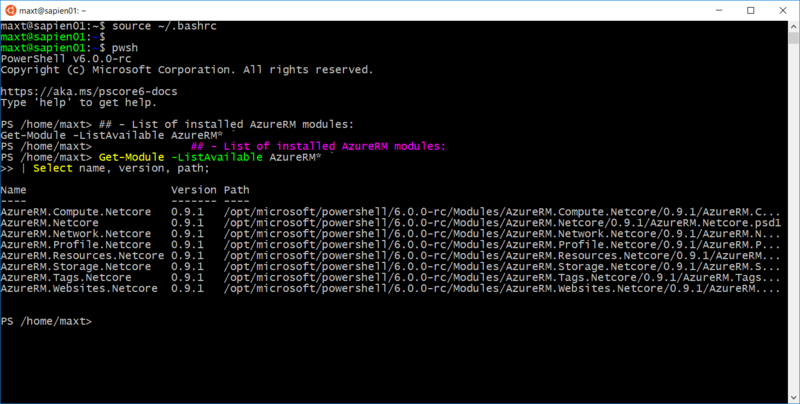 During my quest to download Azure PowerShell 1.0, I realized that its AzureRM the one I need to download using: “Install-Module AzureRM” followed by “Install-AzureRM -force“. 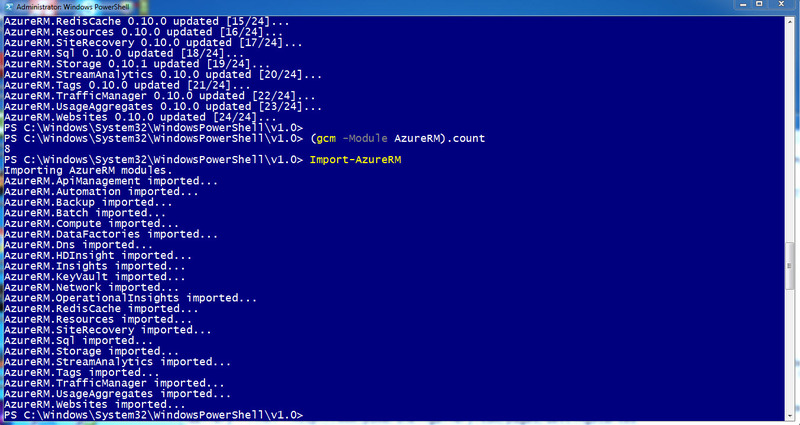 To start using the AzureRM Cmdlets, just run the “Import-AzureRM” command. 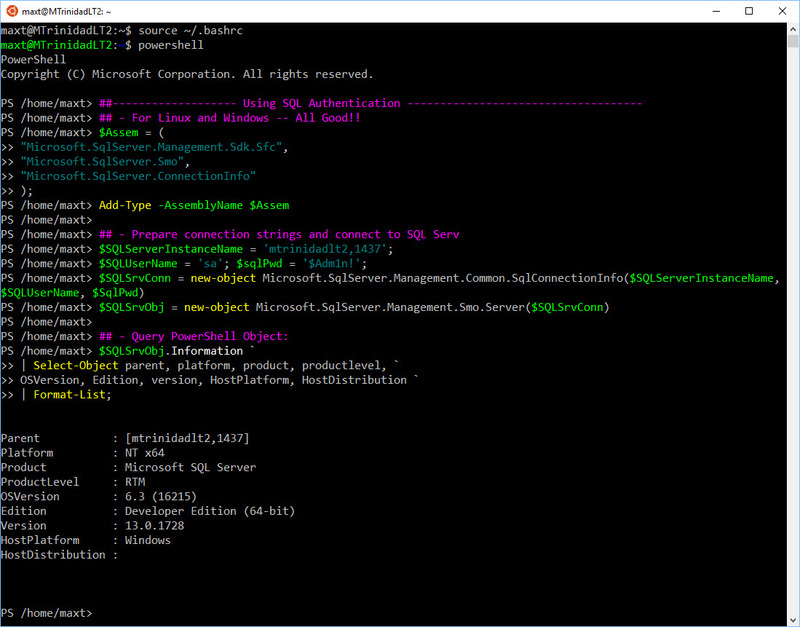 Now, we are ready to play with Azure Resource Manager and Azure SQL databases. 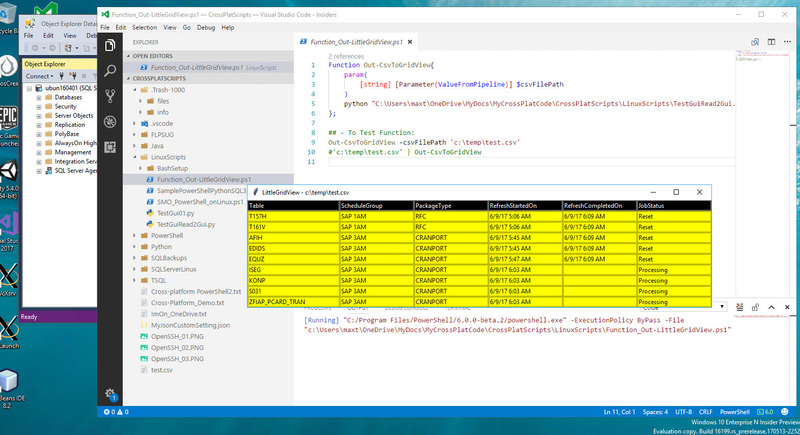 There’s a total of 653 *AzureRM* cmdlets. 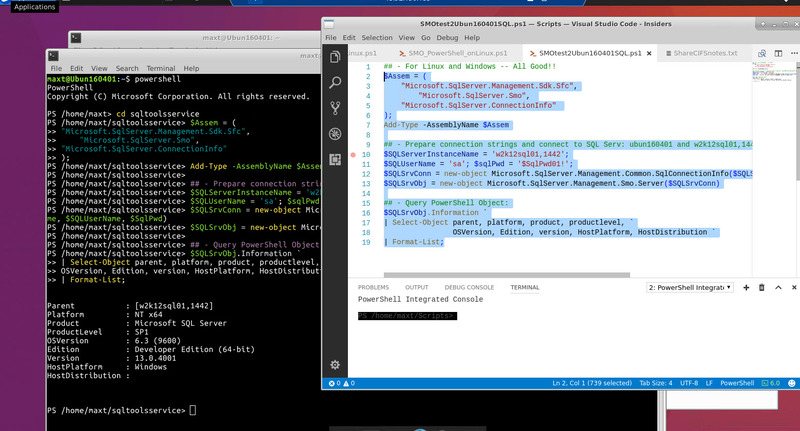 In my next blog article I’ll be converting my classic Azure SQL script to use the Azure RM new paradigm.